Dr. Hankins holds an M.A. in Church-State Studies from Baylor and a Ph.D. in History from Kansas State University. He has published numerous books and many articles in academic journals. 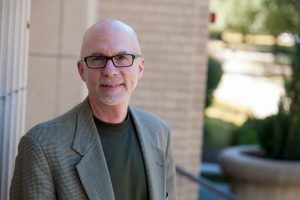 As a Professor of History and Graduate Program Director, he possesses considerable expertise in religion and American culture, Protestant fundamentalism and evangelicalism, and the relationship of church and state in American history.